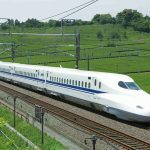 Singapore MRT guide — The migration guide to Singapore Mass Rapid Transport: route, fare, station... (latest 2018) - Living + Nomads – Travel tips, Guides, News & Information! 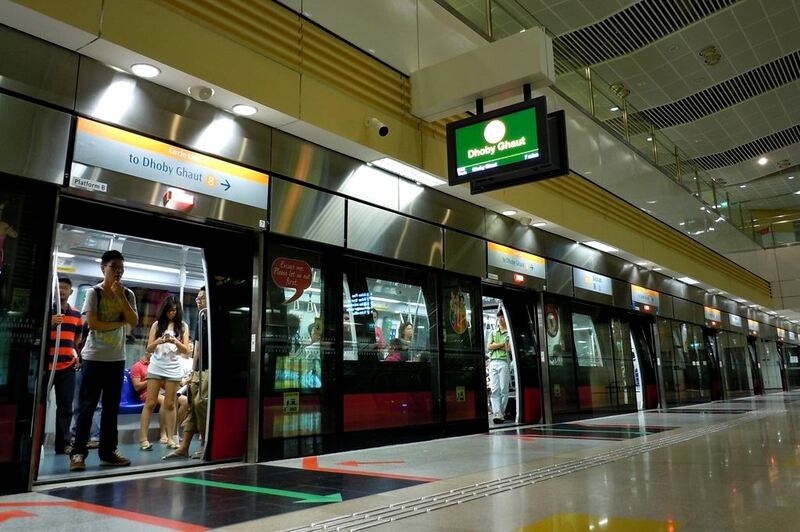 Singapore Mass Rapid Transport (MRT) is a fast, inexpensive and extremely convenient public transport to move within Singapore. There are five main roads connecting more than 100 stations everywhere, from the airport to the east, the downtown area to the suburbs, financial streets to the colorful local areas, Living Nomads sends you the MRT migration guide in Singapore to make your trip as easy as possible: Singapore MRT guide — The migration guide to Singapore Mass Rapid Transport: route, fare, station… (latest 2017). 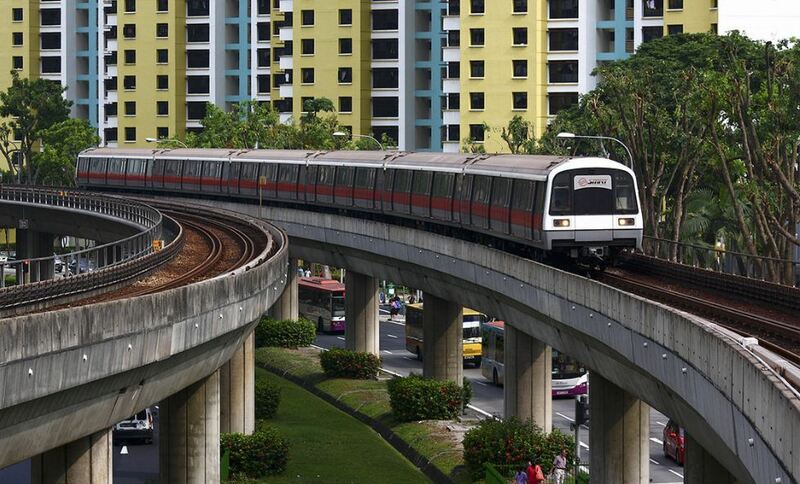 Nothing is easier than exploring Singapore by MRT! 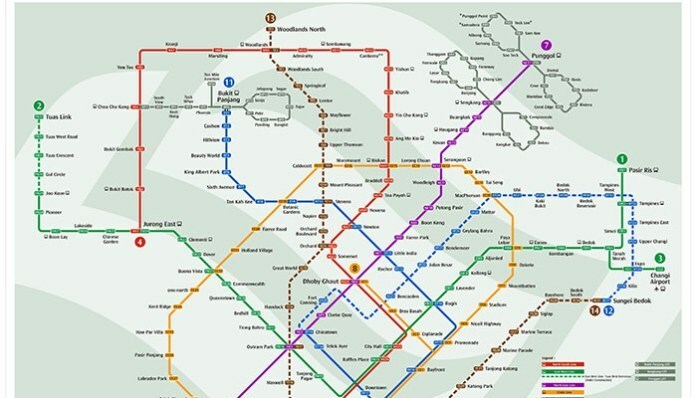 With this MRT map, you can explore Singapore with the cheapest price! Image by: Singapore mrt guide blog. 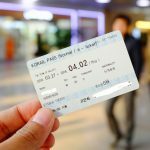 The price of the MRT is also very cheap, only about less than 1 dollar for an odd trip. 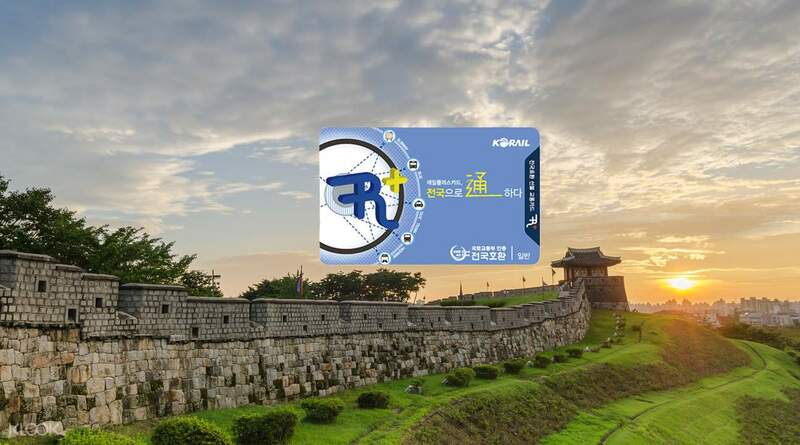 However, if you want to move a lot of stations, the most economical solution is to buy EZ-link cards (only about 9 dollars, of which 5 dollars is the value of the card and 4 dollars pile of cards). 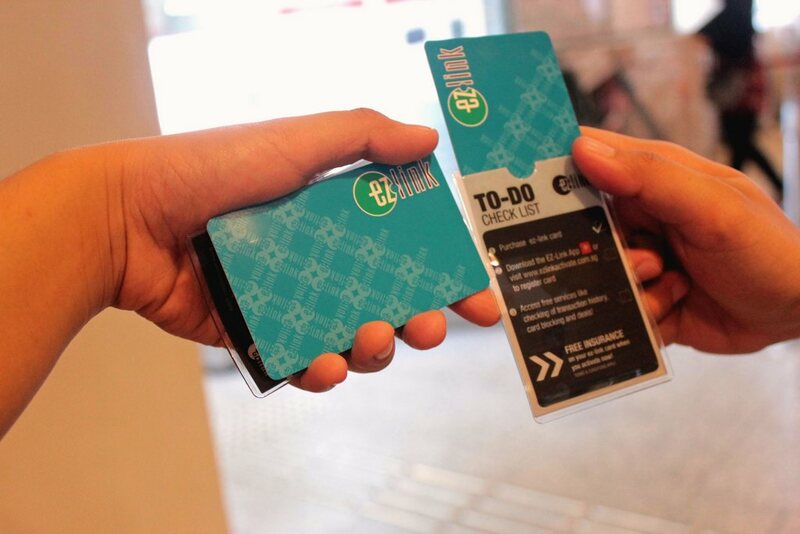 With this card, the price for each MRT is only under 2.5 dollars, depending on how far you are going. 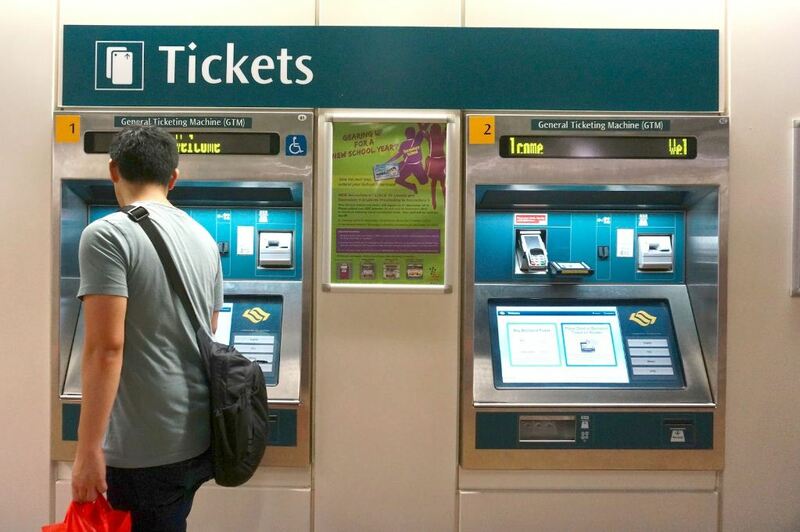 You can add up to 73 dollars to use for many MRT and bus routes until the money runs out. 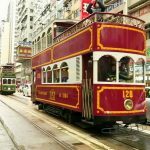 Photo by: mrt singapore 2017 blog. 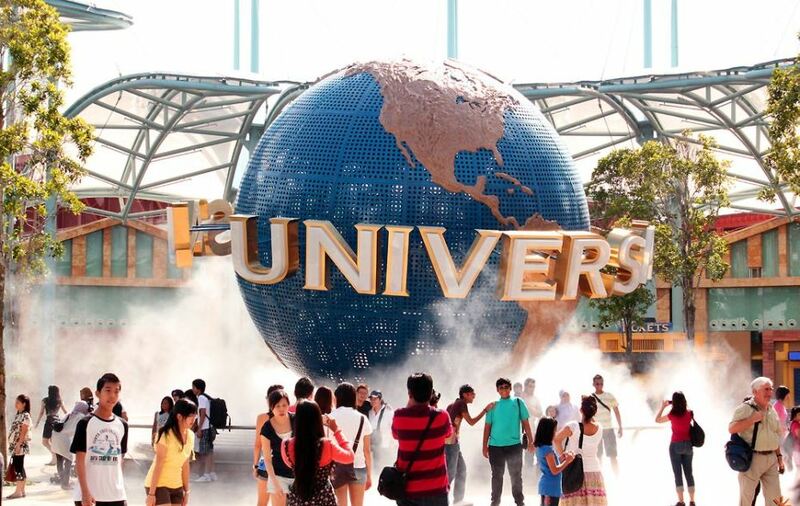 Take the MRT here to Universal Singapore, watch Wings of time, or simply visit the SEA Life Aquarium. Image by: Singapore mrt guide blog. 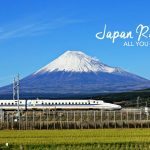 It is a favorite place for many visitors. 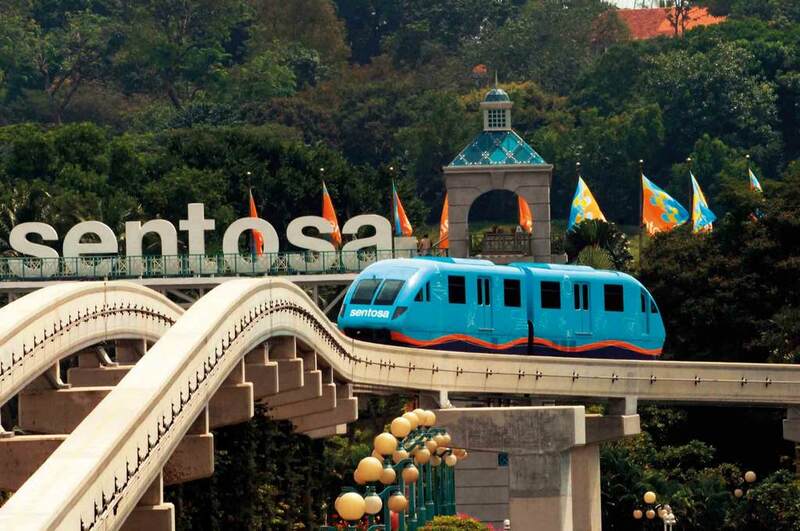 Sentosa Island has a variety of amusement parks, including Universal Studio Singapore (USS), S.E. 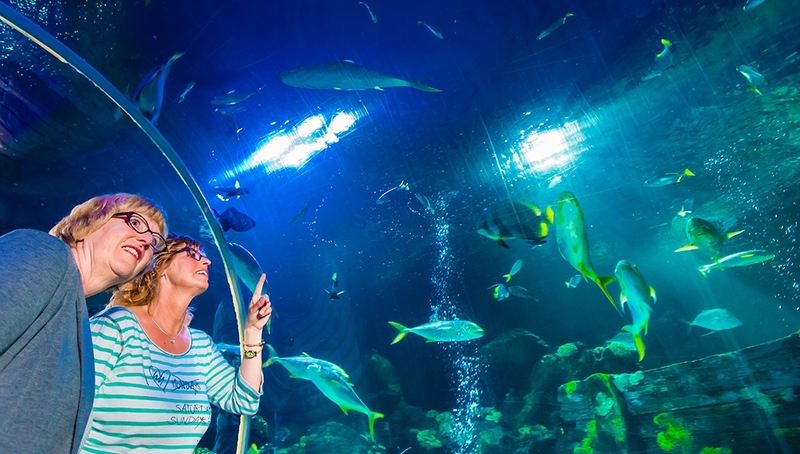 Aquarium, Sentosa MegaZip Adventure Games and Wing of the Time on Siloso show. 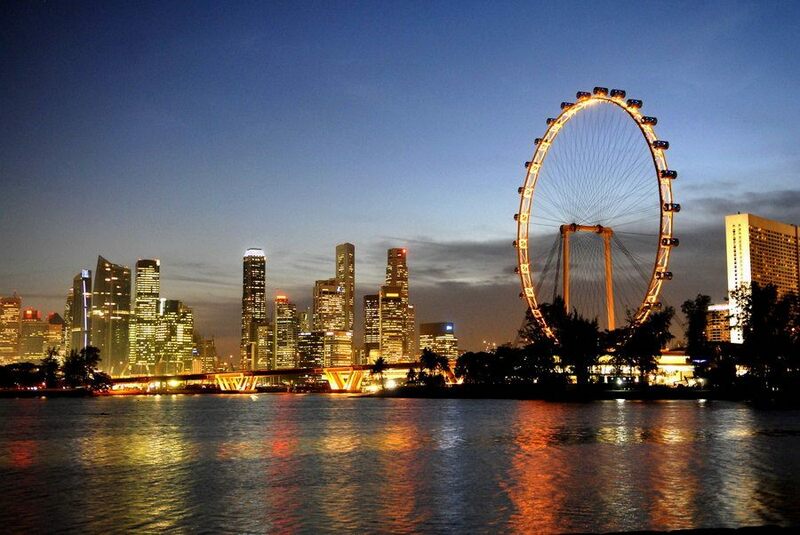 To get to this wonderful island, the simple and quickest way is to go to Vivo City to catch the Sentosa Express. 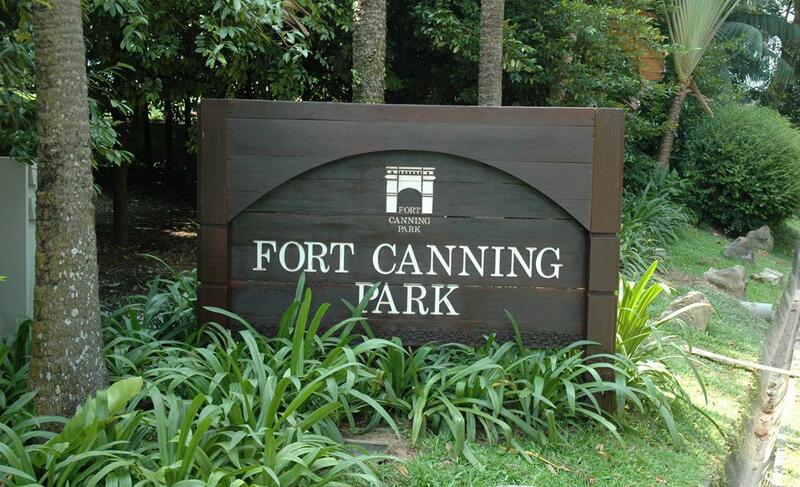 In a few minutes, you will arrive in Sentosa and set out to discover the most exciting things here. 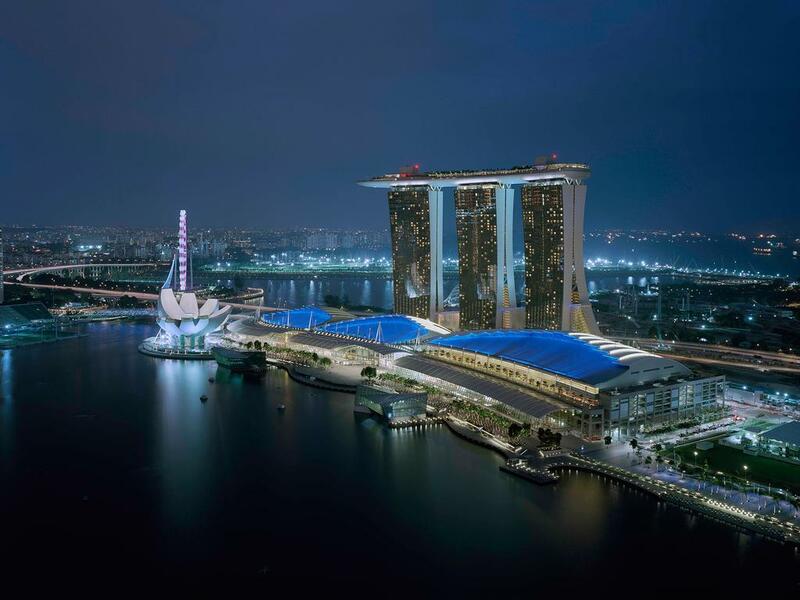 Boast vibrant nightlife and nightly scenic views of Marina Bay. 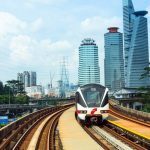 Photo by: mrt singapore 2017 blog. 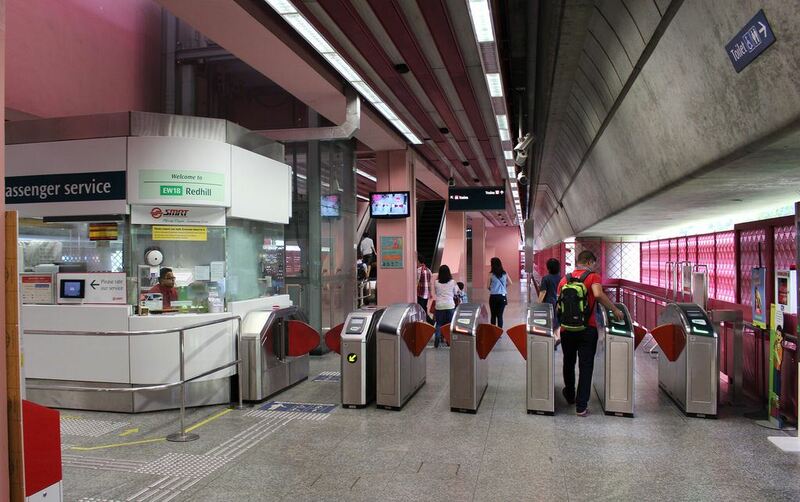 MRT stations: Raffles Place MRT, MRT, MRT, Esplanade MRT and Promenade MRT. 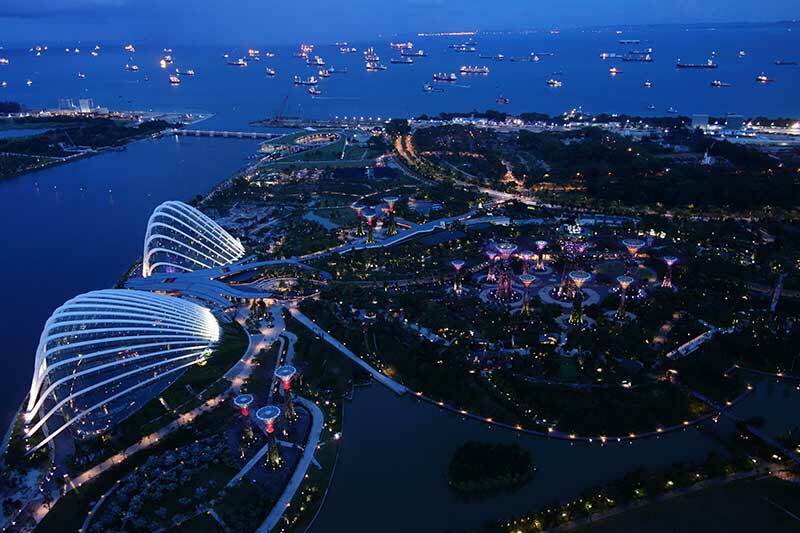 One of the things which many people fans love Marina Bay about traveling to Singapore is the musical performance, the brightly light by the bay. 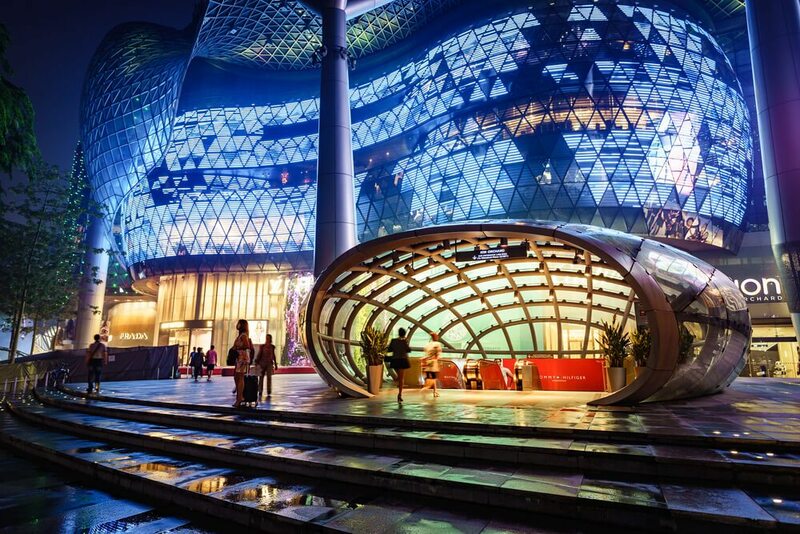 Especially from everywhere in Marina Bay, you can admire this performance. Quiet administrative district with the museums and monuments. Image by: Singapore mrt guide blog. 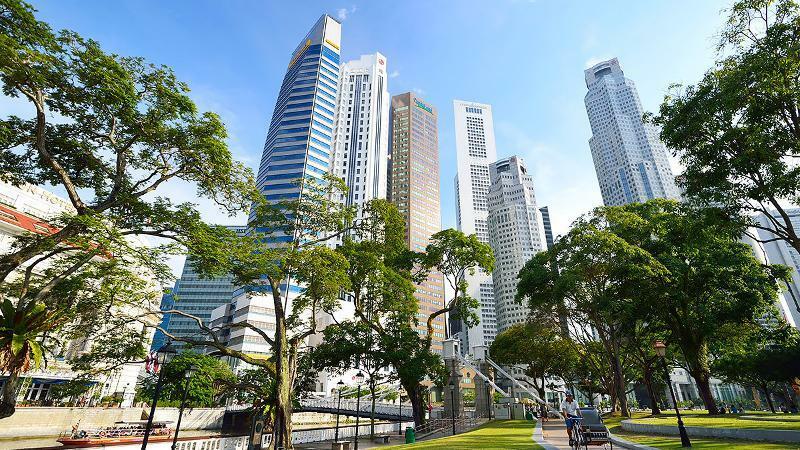 Civic District is one of Singapore’s historic landmarks, with a number of museums, art galleries, Fort Canning Park, the Chijmes and the famous Raffles Hotel. In addition to the cultural attractions, the Civic District is also the “headquarters” of entertainment activities. 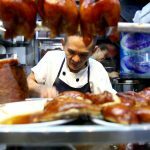 There are a lot of great restaurants with great culinary quality, crowded commercial shopping centers, and extremely crowded nightclubs. 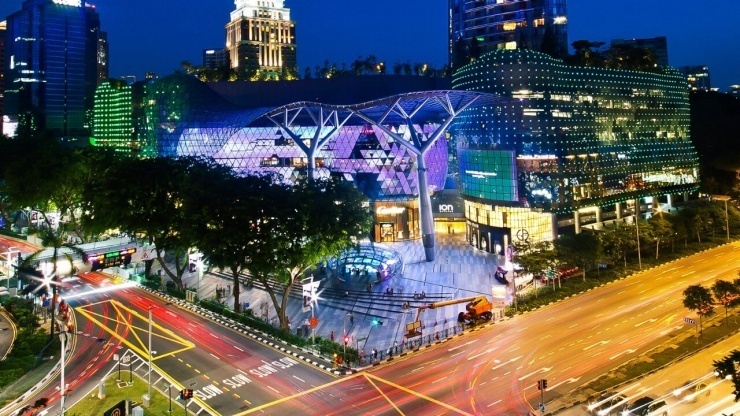 Clarke Quay quickly became a must-have place for relaxing in Singapore. Especially, the moment when the city lights up and every visitor start to enjoy the light shows. 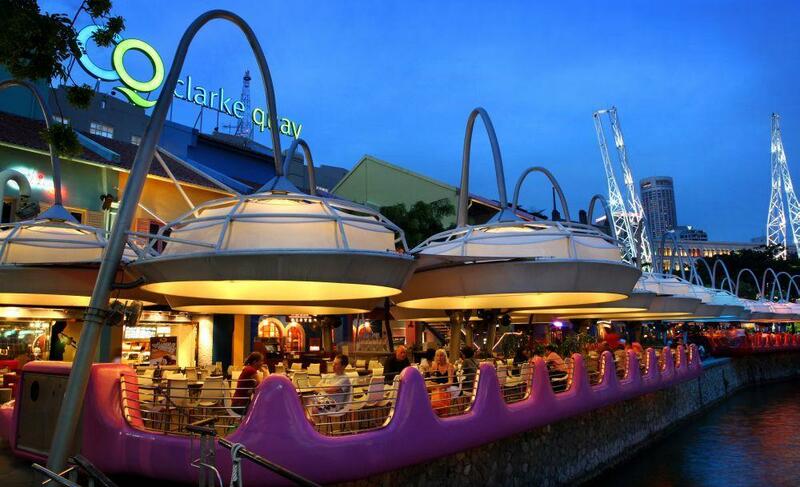 The Clarke Quay area is full of bars, pubs, restaurants, clubs, of all kinds, suitable for all ages and hobbies. In addition, if you do not like the noisy activities? 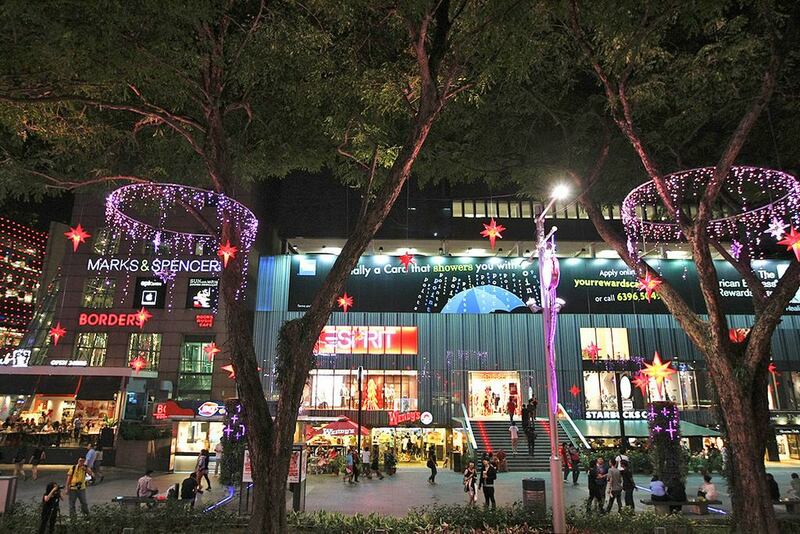 Clarke Quay also owns shopping centers, boutiques and fashion shops dedicated exclusively to the shopping lovers. 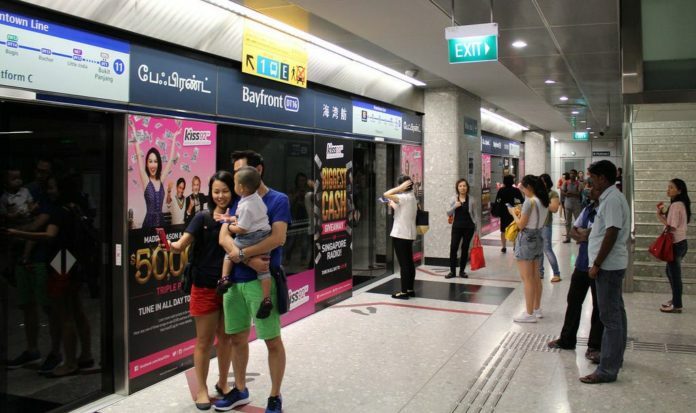 By MRT in Singapore, you can also go to Orchard Road. The paradise of the girls loves shopping, love the choice and passion for fashion. The system of shops and boutiques comes from a number of international brands and unique design products. Except for shopping centers are home entertainment activities at these centers. 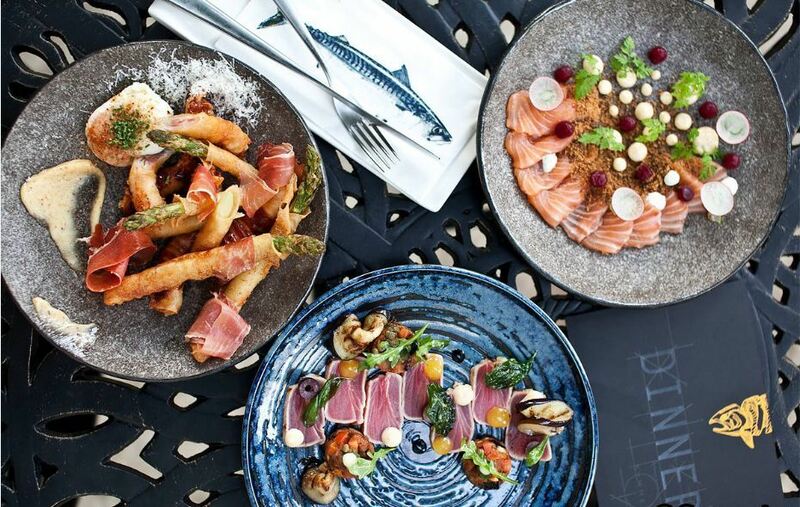 Along with the restaurants and coffee shops with diverse styles ensure to bring you delicious meals before continuing to play or shopping. Food, clothing or discount? 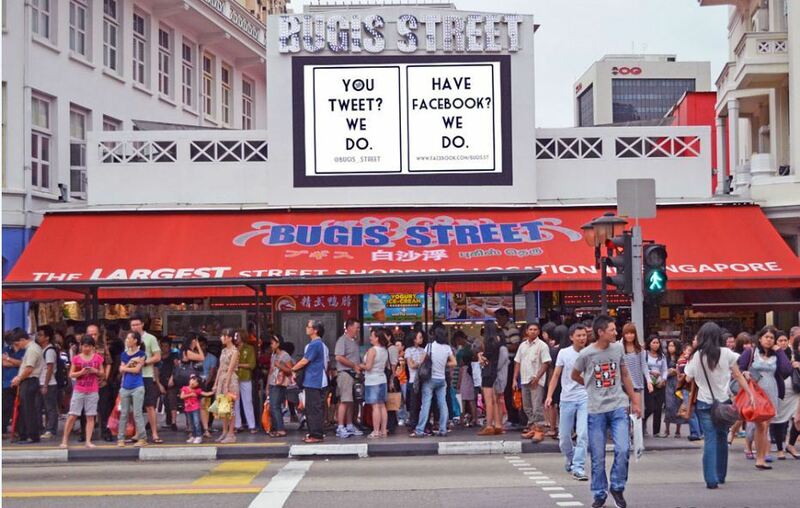 You just go to Chinatown and … enjoy! Image by: Singapore mrt guide blog. Some MRT stations: Chinatown MRT, Teylok Ayer MRT, Outram Park MRT, Tanjong Pagar MRT and Raffles Place MRT. 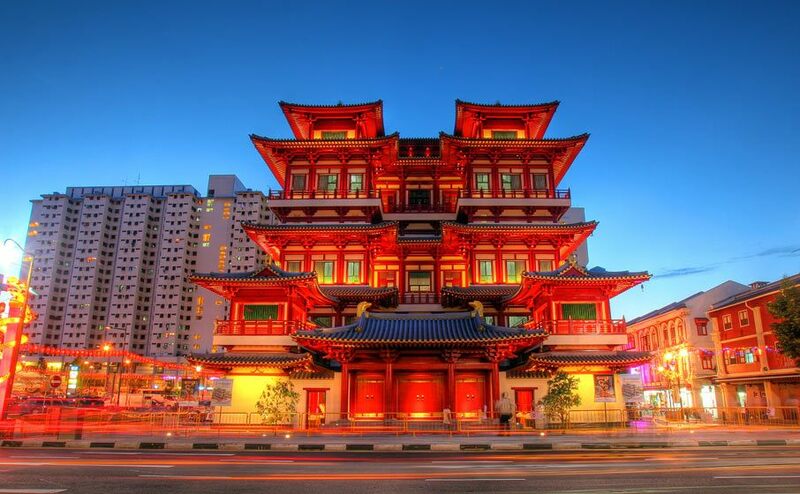 As one of Singapore’s crowdest and busiest areas, Chinatown connects both the North East and the Central Line. The neighborhood is famous for the Buddha, the center of Buddhist worship with blue, red and yellow color. 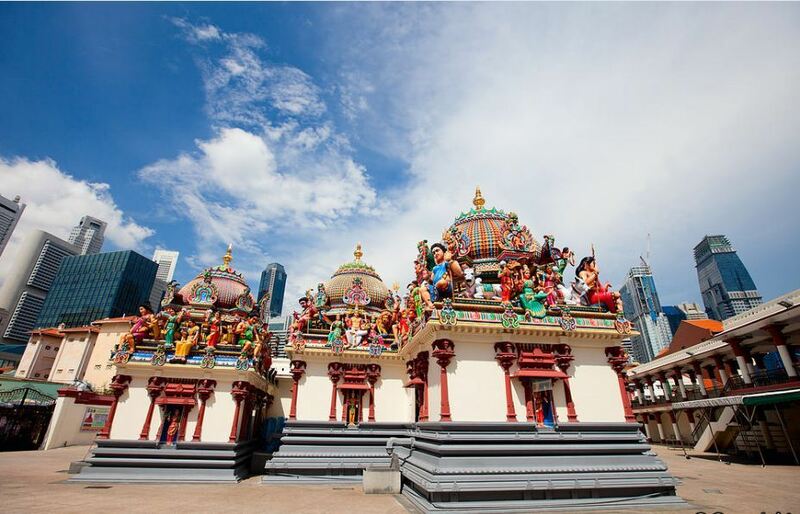 The interesting thing is that just a little further distance you will go to the Hindu temple of Sri Mariamman Temple. This colorful street is a great place for you to enjoy the food. 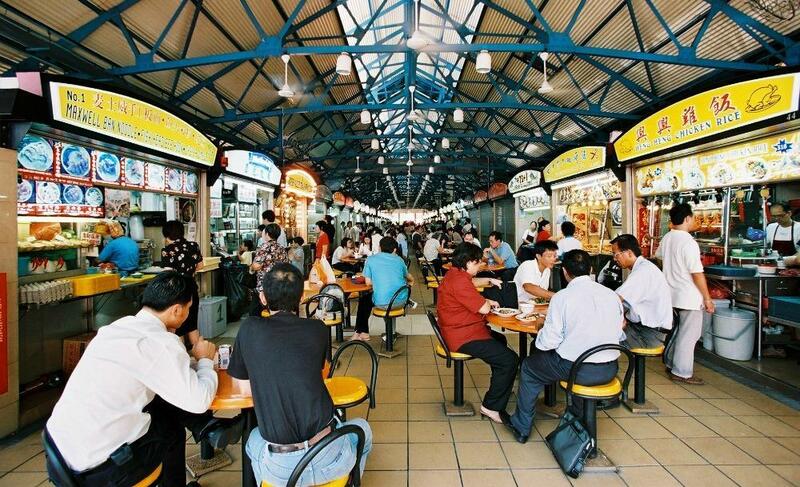 There are many kinds of street food to Maxwell Food Center. In recent years, many restaurants have also started appearing on gourmet food maps. Especially, in the areas of Ann Siang Hill and Club Street, you can find great bars and clubs. Full of color and Indian style. Image by: Singapore mrt guide blog. It brings a style of the Indian way of life with its prominent Hindu animated works and colors. 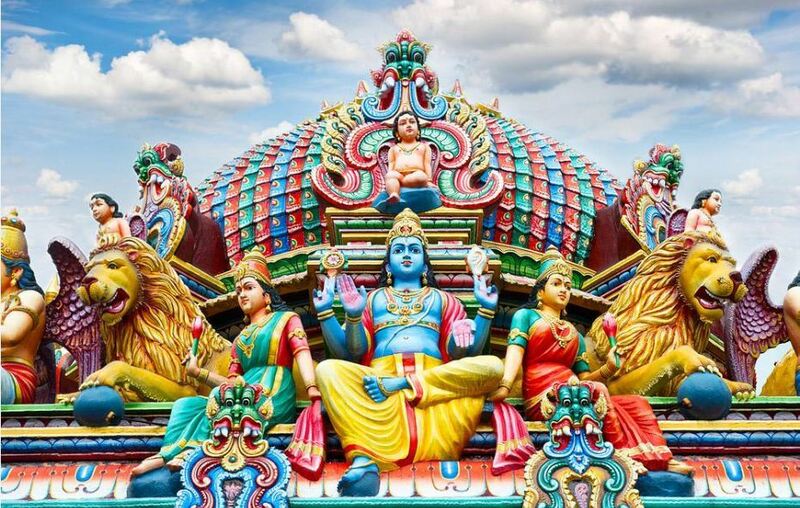 Coming to this area, you are free to visit the religious, spiritual and cultural works of India. And one thing that is indispensable in Little India is the variety of dishes, especially the spices with the spicy, cinnamon. 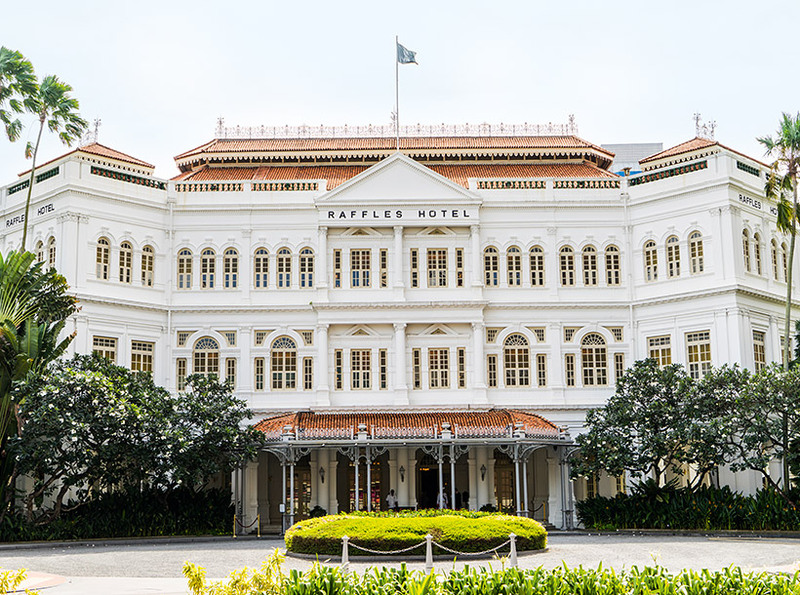 If you’ve been to Little India, the Chinatown, Bugis and Kampong Glam – the mysterious Arabian area of Singapore will also attract you. 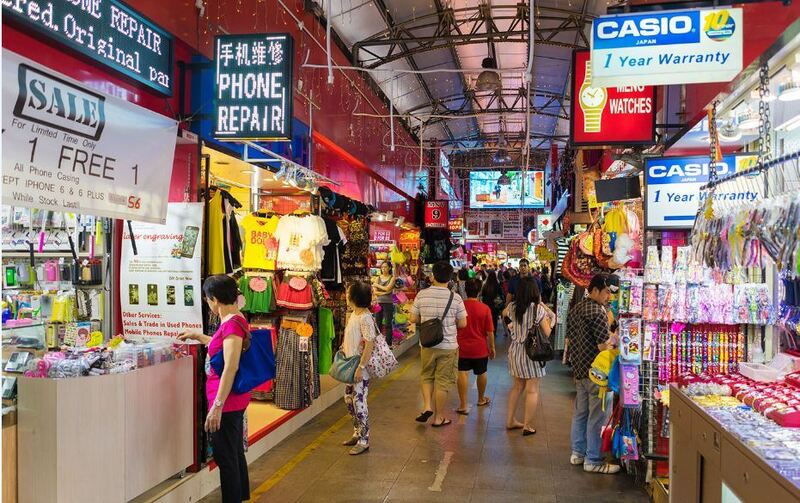 This place offers you to excellent shopping options as well as restaurants, eateries with typical Middle Eastern style. 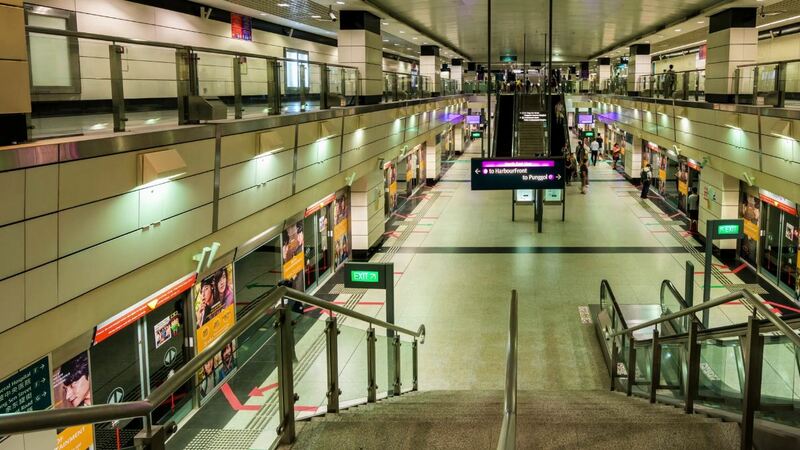 Make sure you travel by MRT in Singapore, so you can easily travel anywhere in your itinerary. 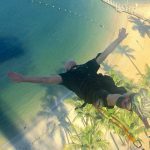 Along with that, you can also combine transportation by bus or taxi to explore the island of lion fully.